Looking towards 2019 - clear blue skies ahead in the new year? 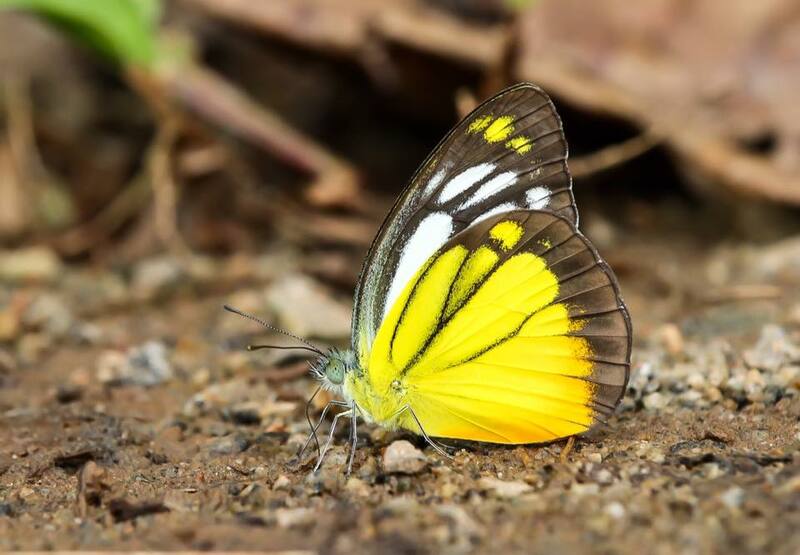 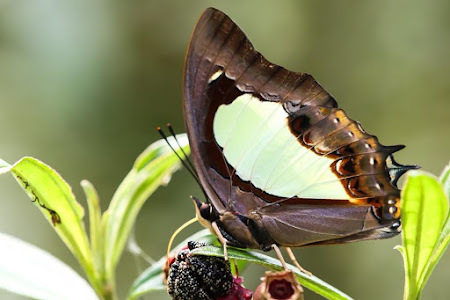 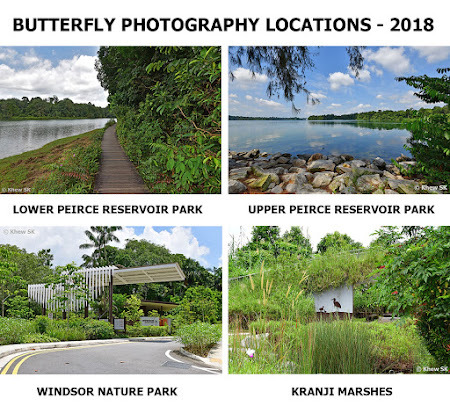 As the last few days of 2018 are winding down and a fresh new year is nigh, we take a look back at the year and reflect on how the butterfly scene has been in Singapore, and what ButterflyCircle, as an informal online group has shared and contributed to add to the knowledge about butterflies. 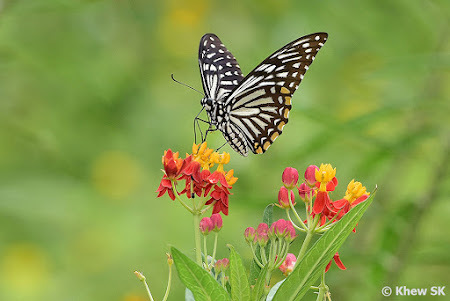 It has been a relatively quiet year, although stable, in terms of overall butterfly activity over the months. This blog continues with its article-a-week journey, sharing information about butterflies, ranging from taxonomy to photography. Now into its 11th year, the total number of individual blog articles now stands at 907, including this one. 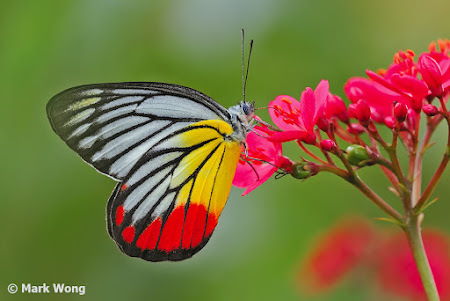 Perhaps, when the number of articles reaches 1,000, it will be time to take a long break? 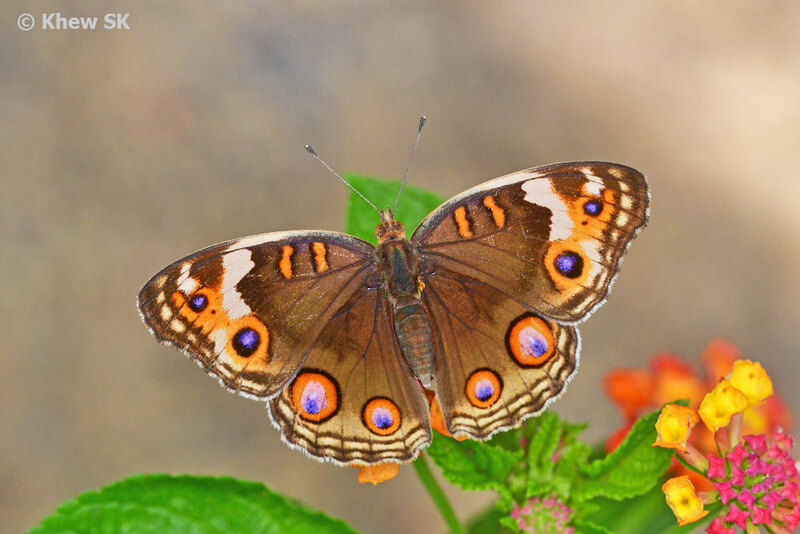 We started 2018 with our series articles on the collective groups of butterflies by their English common names. Over the course of the year, we showcased the Jays, Judys, Sergeants, Sailors, Helens, Lancers and Snow Flats found in Singapore. 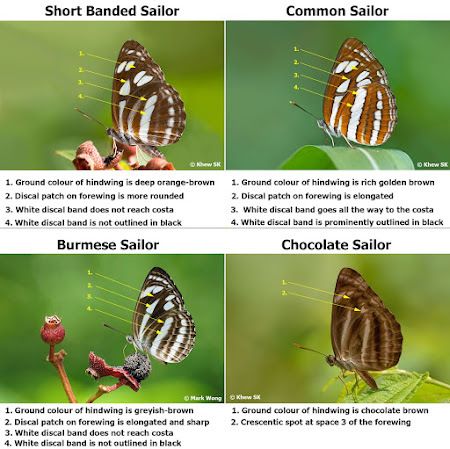 Known by their easier-to-remember common names, these articles compared the individual species in these groups of butterflies and diagnostic features elaborated to help ID them in the field. The long-running Butterfly of the Month series continued, with a feature butterfly each month and discussing the species with more photos and in more detail. 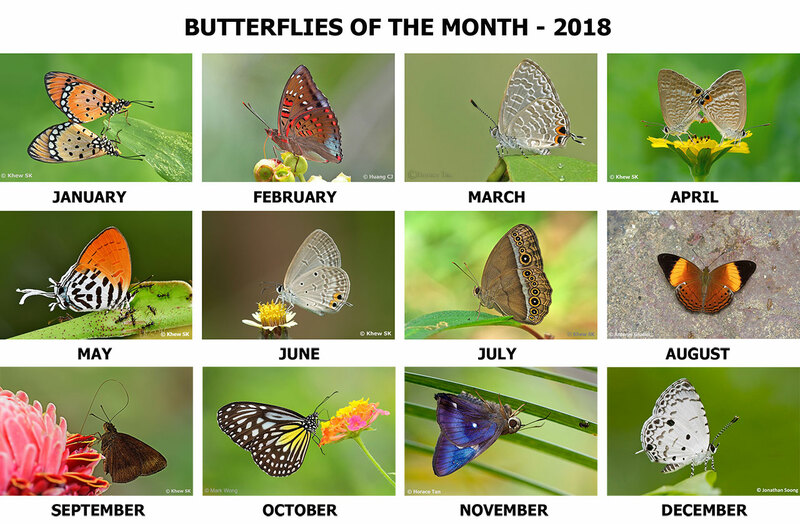 As at Dec 2018, this blog has showcased 134 species as its monthly centrefold butterfly, collecting photos from members of ButterflyCircle and featuring their excellent work via the monthly articles. And then we had some technical discussions on evolutionary attributes of butterflies, with articles on the phenomenon of aberrations in butterfly appearances that produce individuals that differ from the conventional or typical physical appearance of a species. 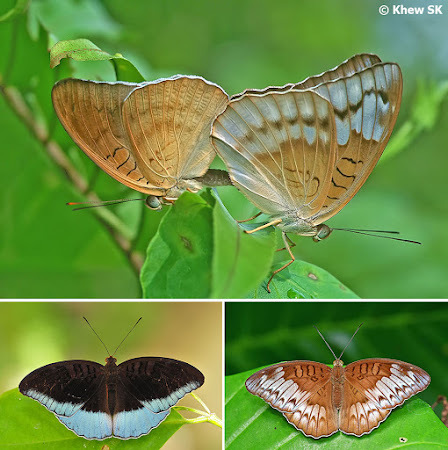 We also highlighted species that display sexual dimorphism in that the males and females of a single species have adapted themselves and appear so differently as to suggest that they are of totally different species. 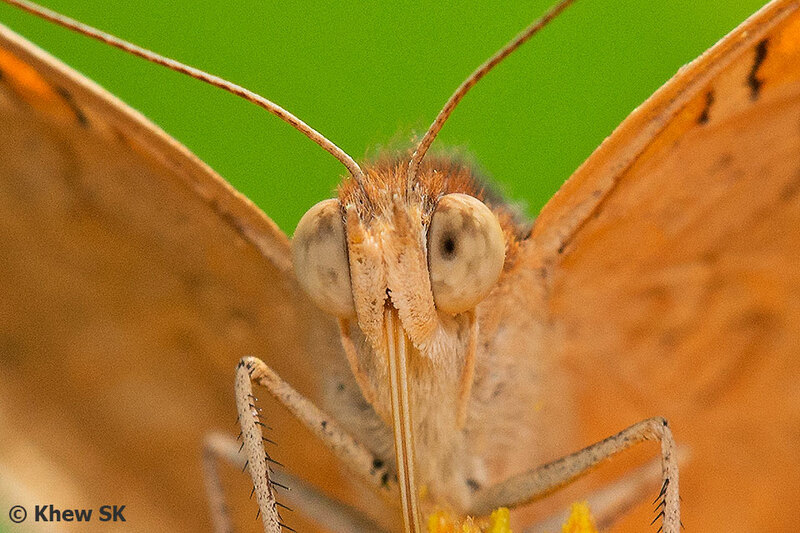 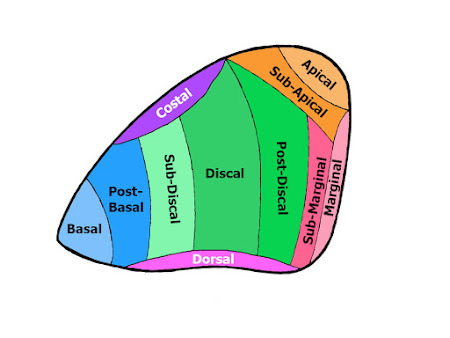 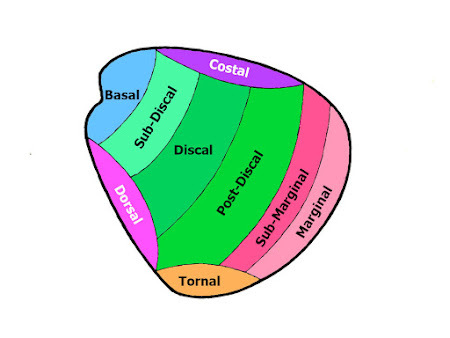 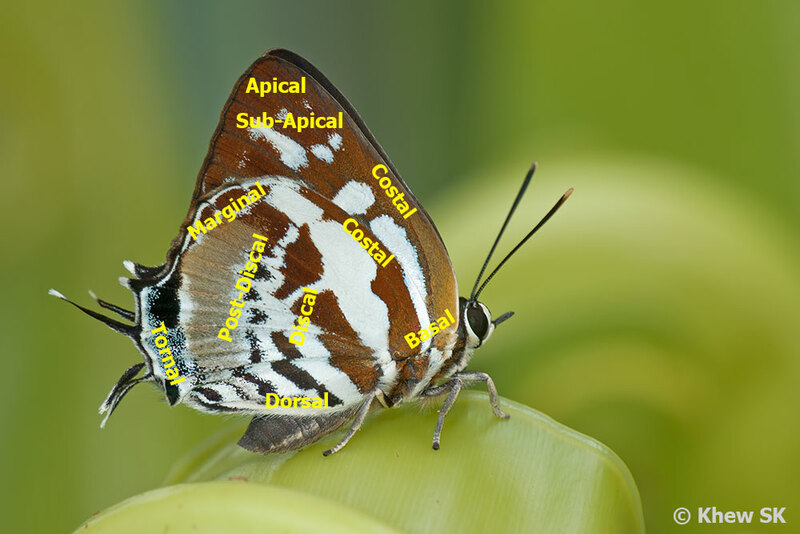 The technical series on butterfly morphology continued with a feature article on the labial palps of the butterfly. 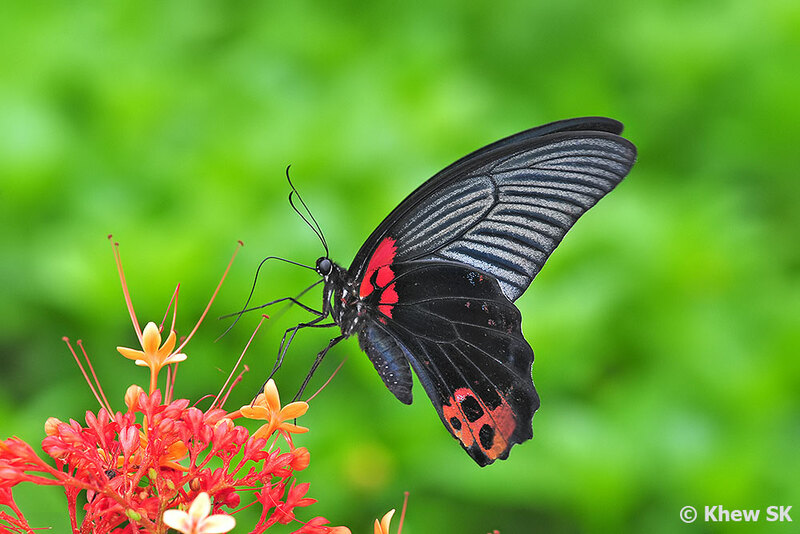 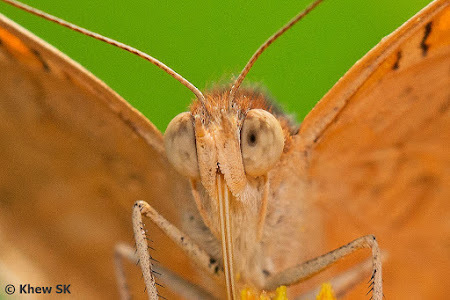 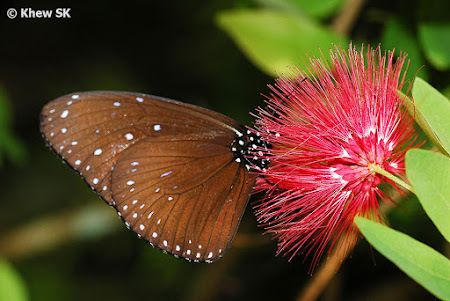 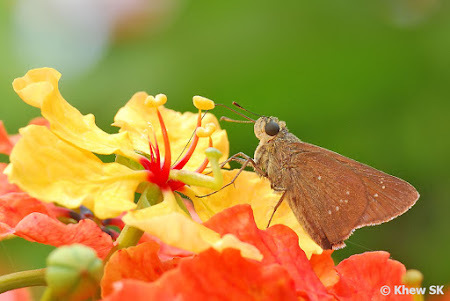 The article discussed observations on the differences in shape, size and other physical characteristics of this important appendage of a butterfly - which is part of its olfactory sensory system. New discussions on taxonomy covering the definition and details of "subspecies" in butterflies were featured in a blog article. Also, due to popular request from newbie enthusiasts who were struggling with taxonomic and scientific terminology, a 4-part series on Butterfly Anatomy was written (complete with annotated diagrams) to help the layman butterfly watcher deal with these terms in a much simpler way. 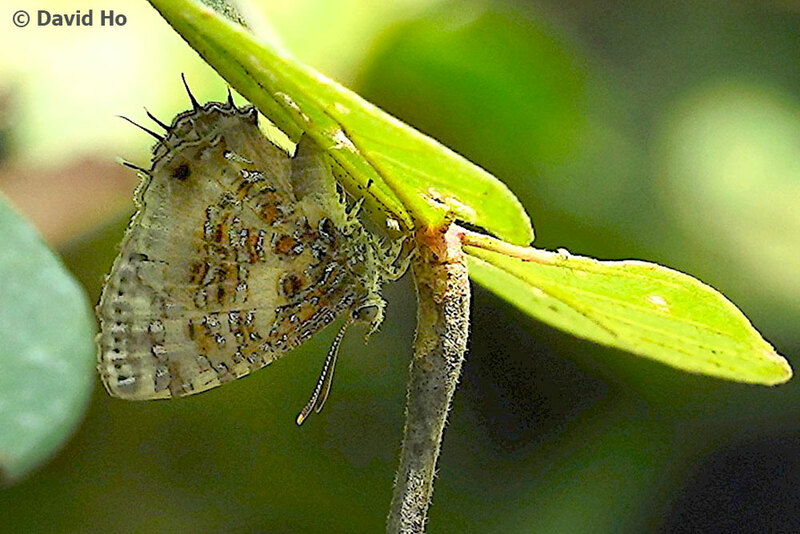 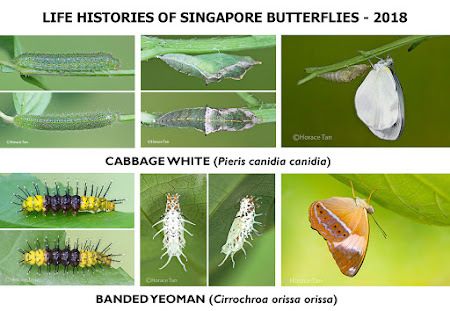 Our Life History articles featured only 2 species this year, as our early stages expert, Dr Horace Tan, is finding it more difficult to source new material for the immature stages of butterfly species in Singapore. We have, thus far, documented a total of 195 species' life histories on this blog, the majority of which are Horace's hard work. 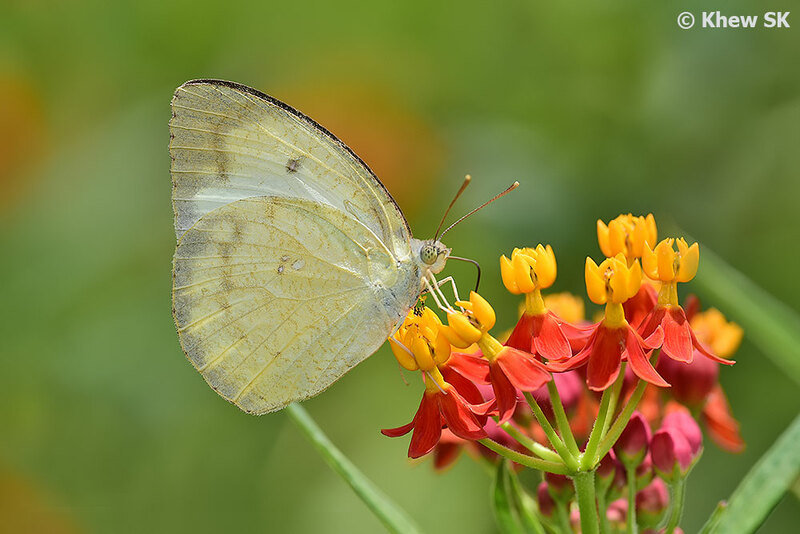 Two species, the Cabbage White and the Banded Yeoman were featured in 2018. 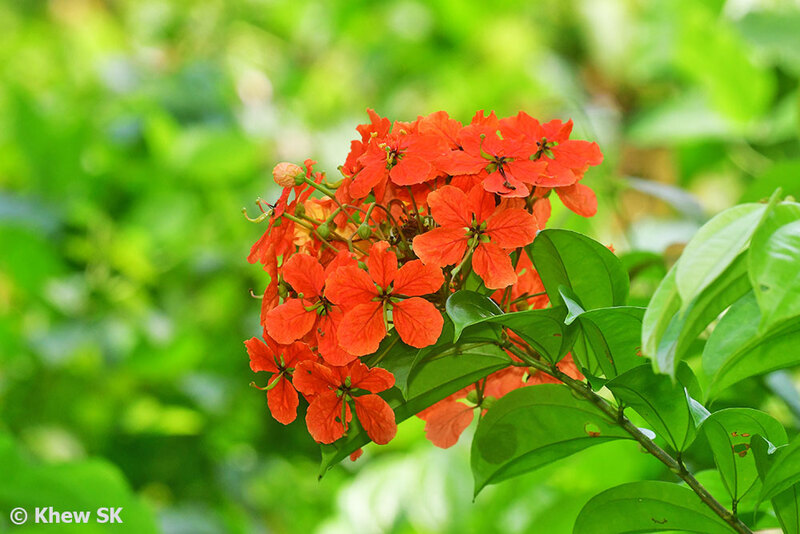 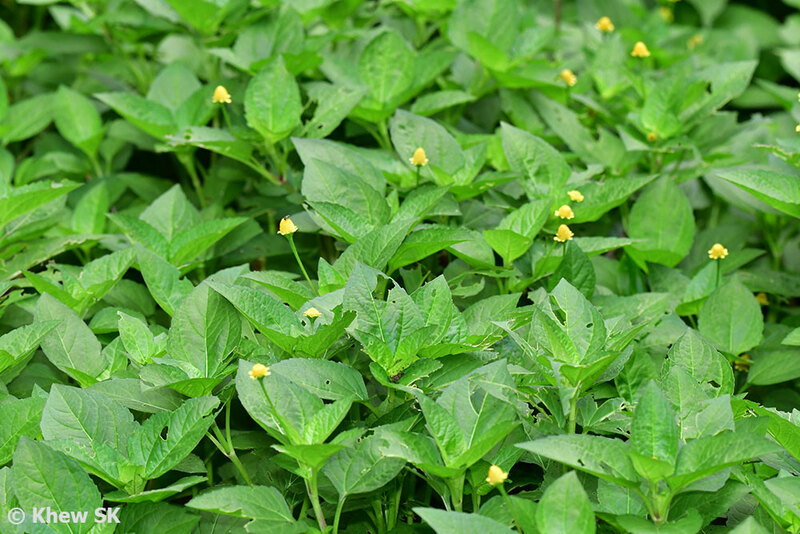 Continuing the Butterflies' Favourite Nectaring plants series, we added 2 more nectaring plants to the list, the Spicate Eugenia and Peacock Flower, bringing the total featured plants to 16. We continued the series with other assorted flowering plants that butterflies occasionally visit, but not always as attractive as those earlier featured. 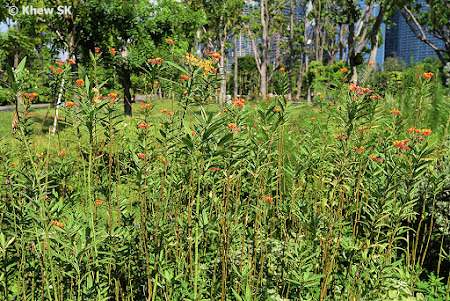 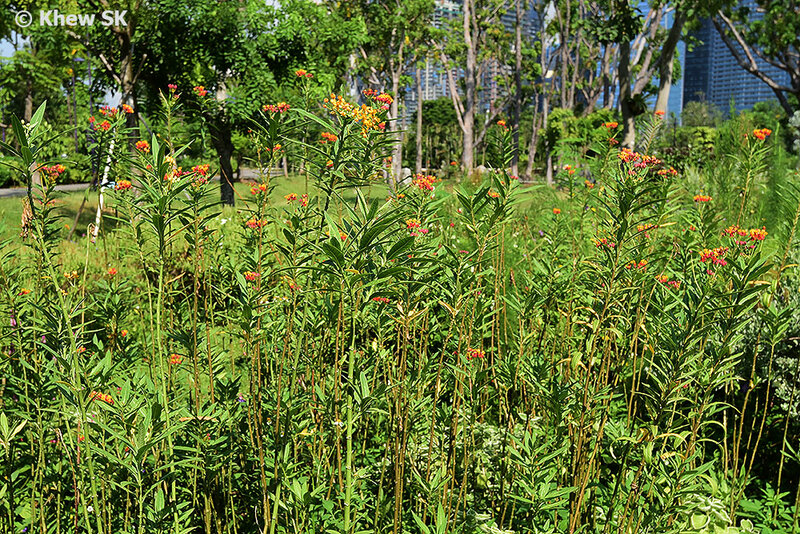 This brings the total flowering plant species that butterflies feed on, to 22 plants on this blog's archives. 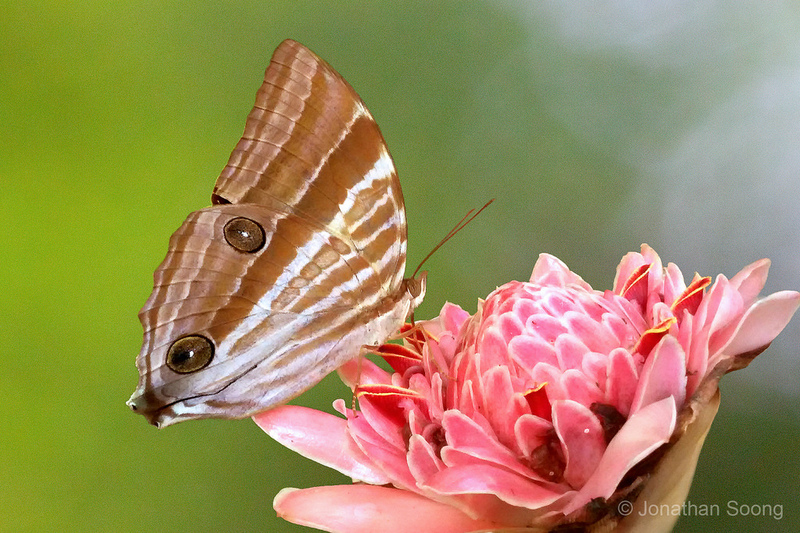 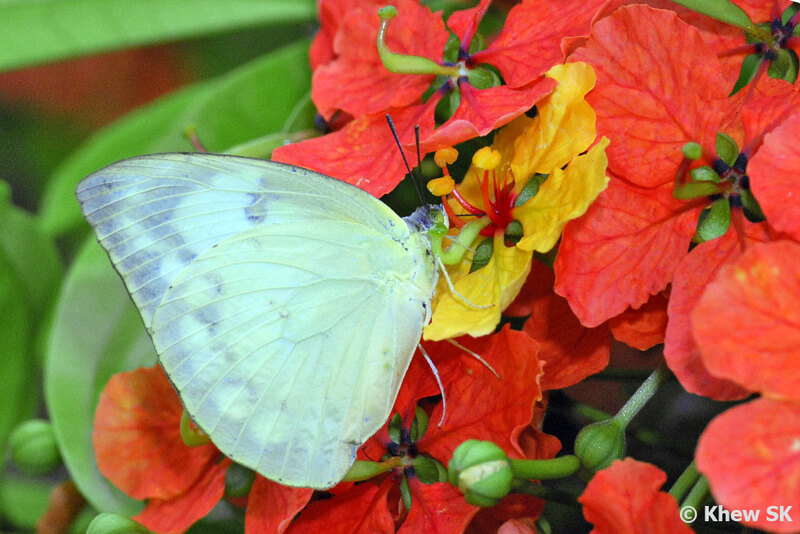 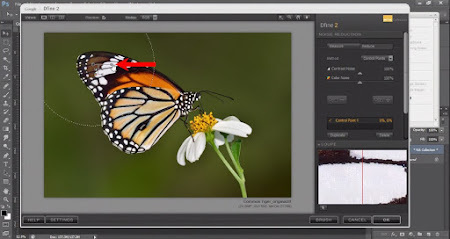 For the first time, we started a digital photography post-processing series for our butterfly photography enthusiasts. 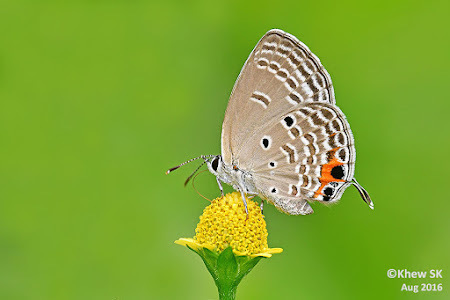 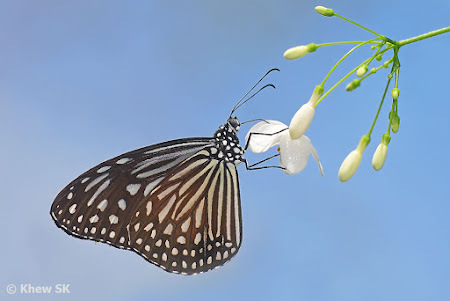 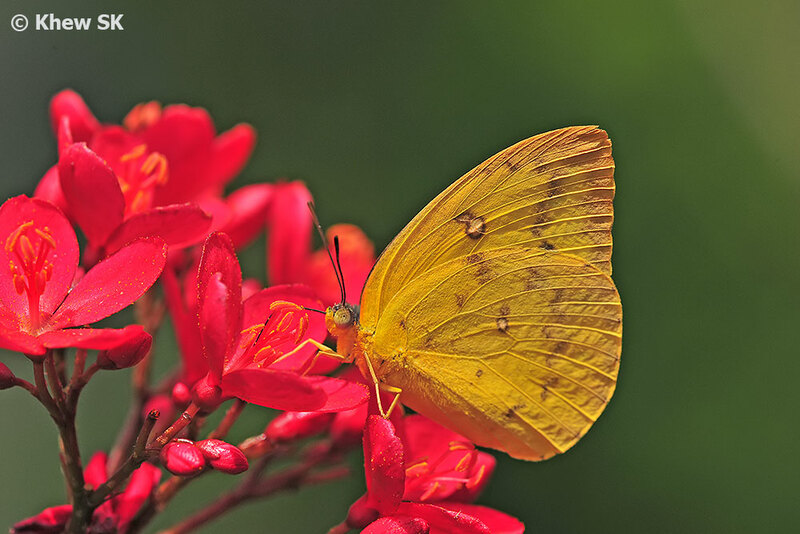 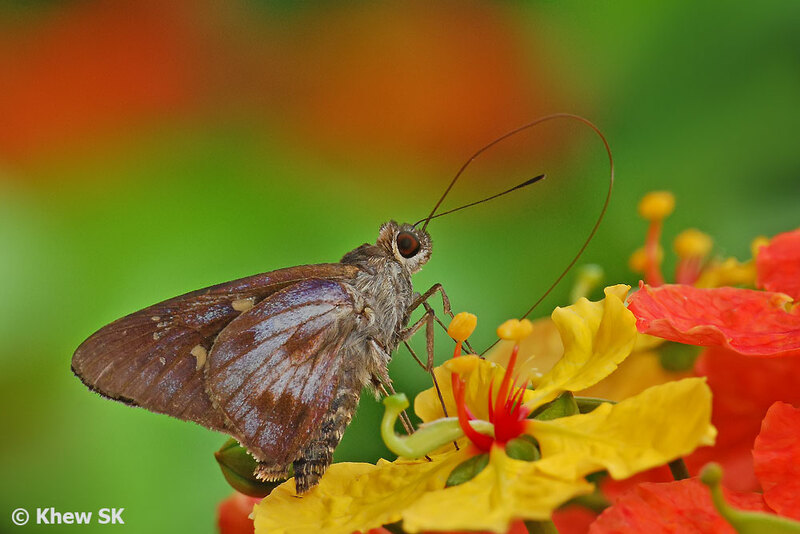 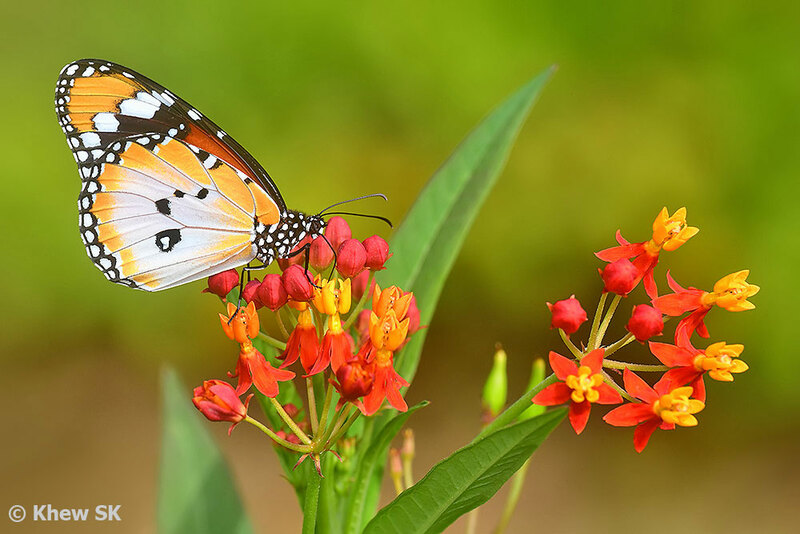 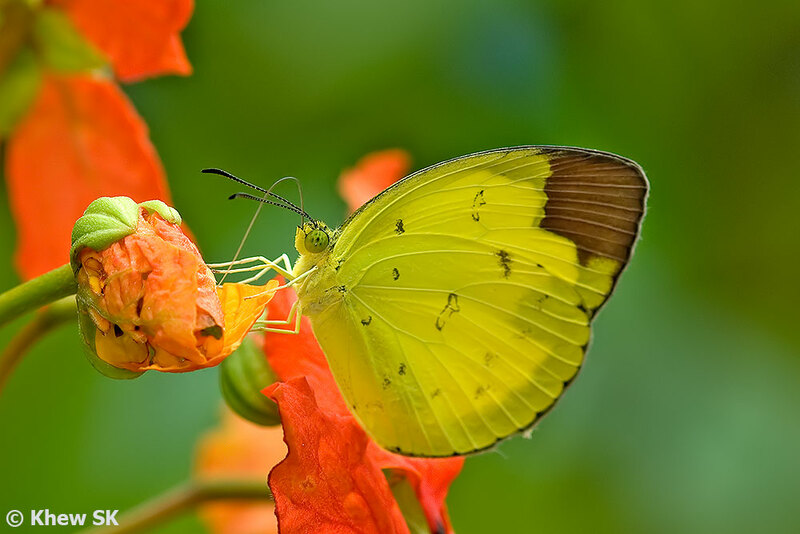 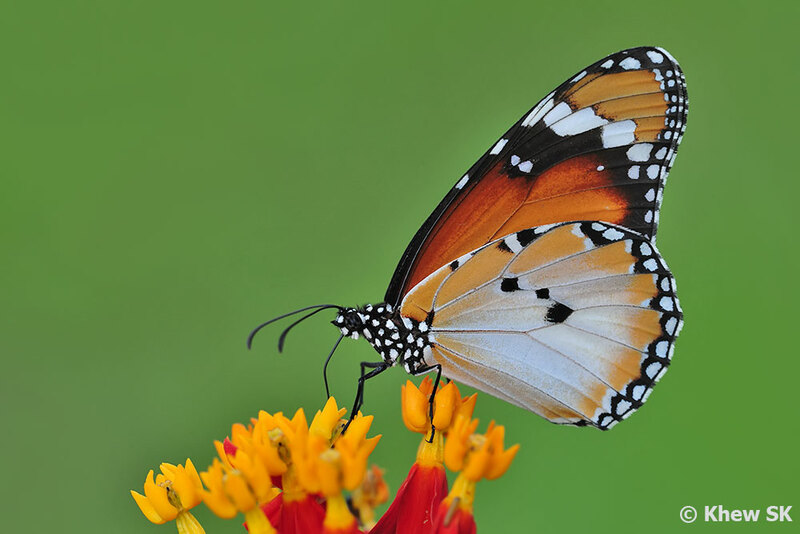 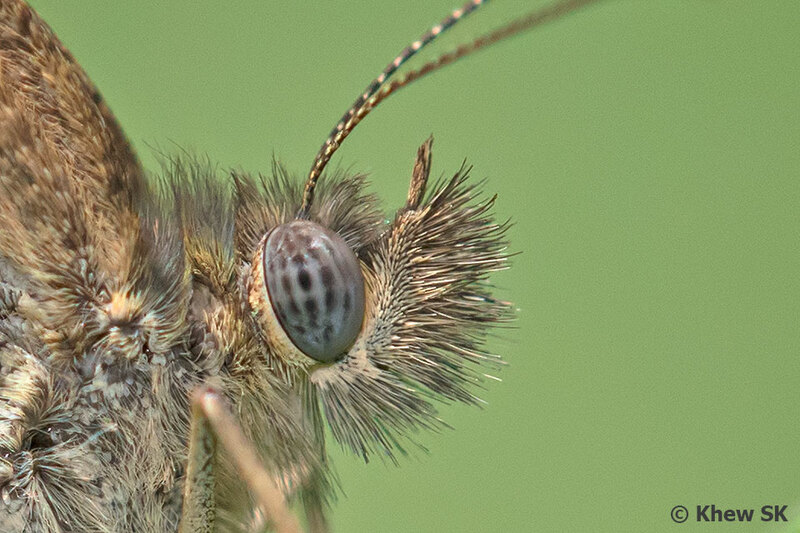 Written by ButterflyCircle member Loh Mei Yee, who is, herself a very accomplished butterfly photographer, the 4-part series covers some basic tips and tricks using post-processing software and the digital workflow to make your photos look better! We also looked at the seasonal appearances of certain species of butterflies and discussed the phenomenon of seasonality in butterfly observations. 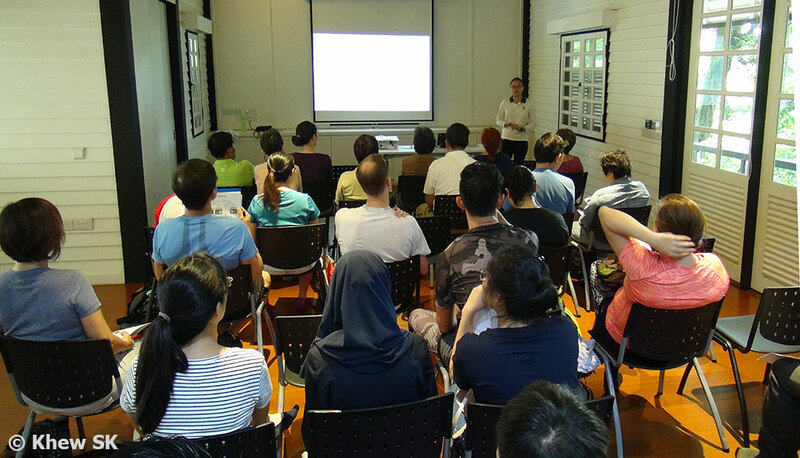 NParks also conducted a sharing session on butterfly phenology studies in Singapore and analysing the survey results from butterfly survey data conducted by the public. 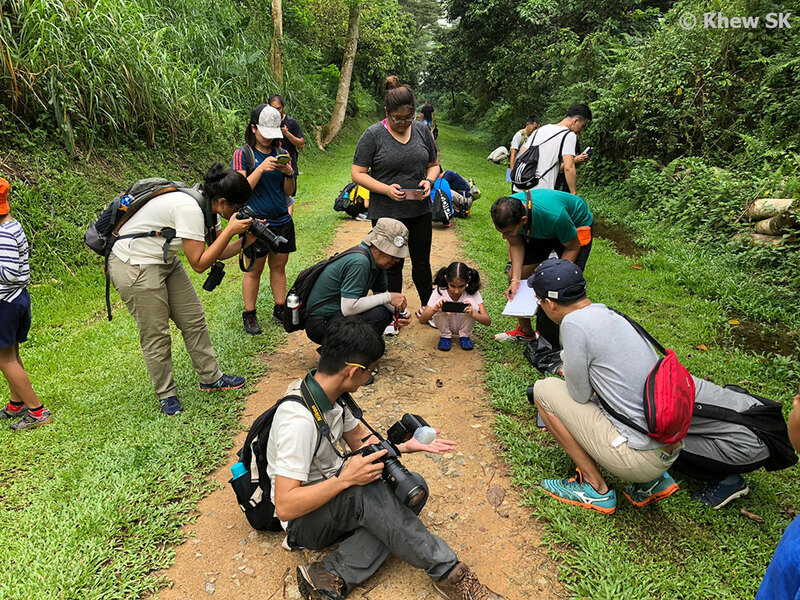 Further surveys will continue, and hopefully the data collected will form a good base on which management and development strategies of our parks can be made. Speaking of our local parks and gardens that are good locations to spot butterflies and photograph them, we added four more parks to our list of butterfly shooting locations. These were Lower Peirce Reservoir Park, Upper Peirce Reservoir Park, Windsor Nature Park and Kranji Marshes. Highlighting different habitats, all these public parks are under the management of Singapore's National Parks Board, which has been doing an excellent job of curating these parks and creating better accessibility for everyone to enjoy these sites of greenery and biodiversity. 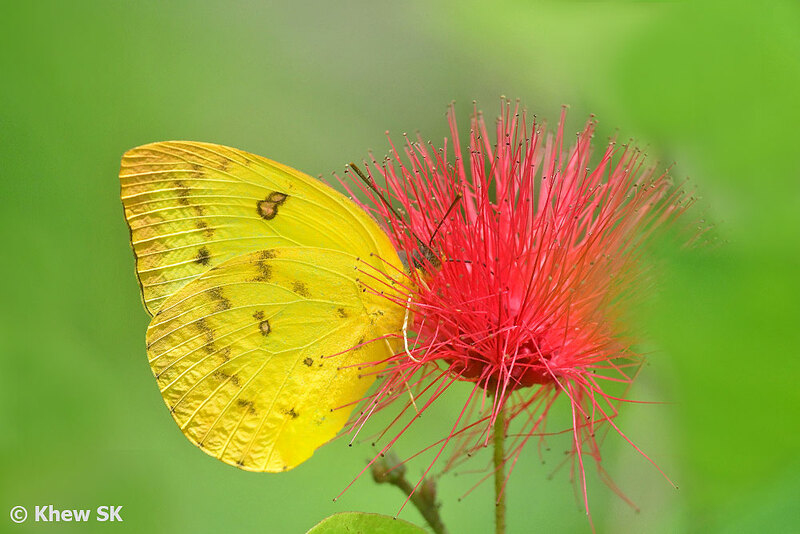 ButterflyCircle members also contributed time and expertise by volunteering for surveys and nature events in the community. Although we did not set up a booth at the annual Festival of Biodiversity 2018, our presence was in the form of photos and write-ups on butterflies. Members also participated in scientific surveys organised by NParks, like BioBlitz, Bukit Timah Biodiversity Survey and Pulau Ubin Biodiversity Survey. 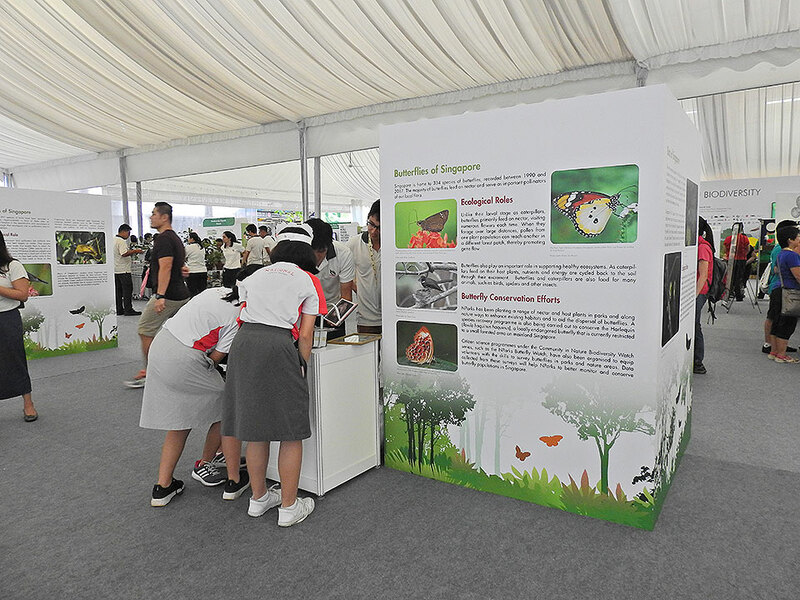 Photos and write ups on interpretative signages in parks and other facilities also featured ButterflyCircle members' work. 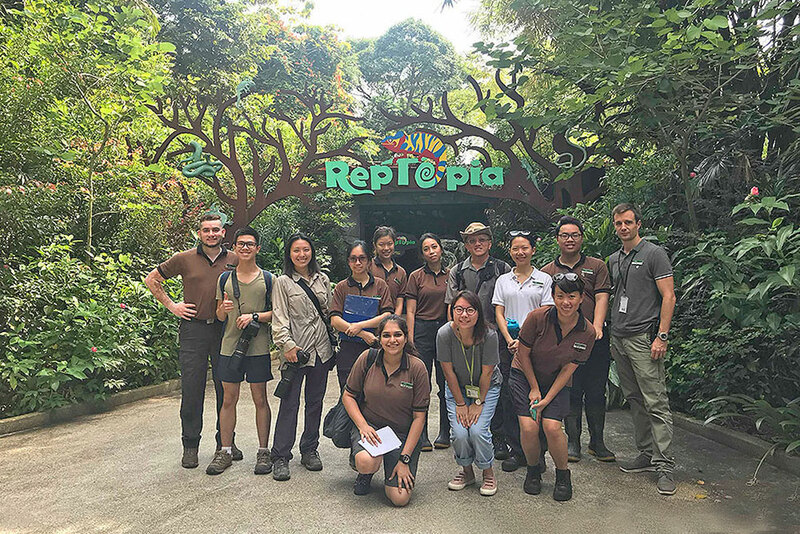 We also participated in butterfly biodiversity surveys at the Singapore Zoo. 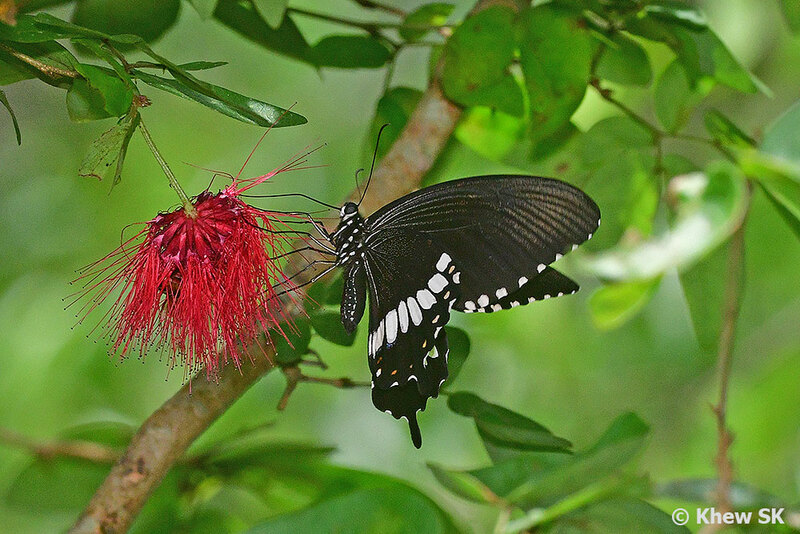 A new group of enthusiastic photographers also added to the valuable sightings of butterflies around the island. 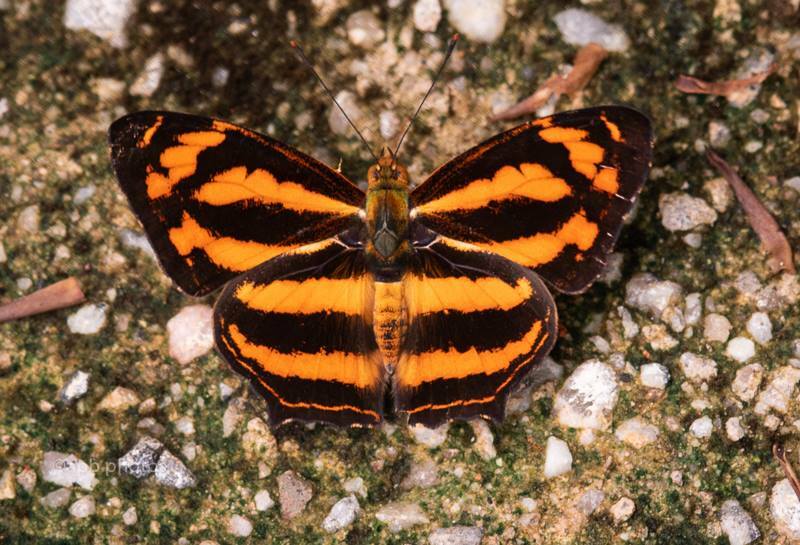 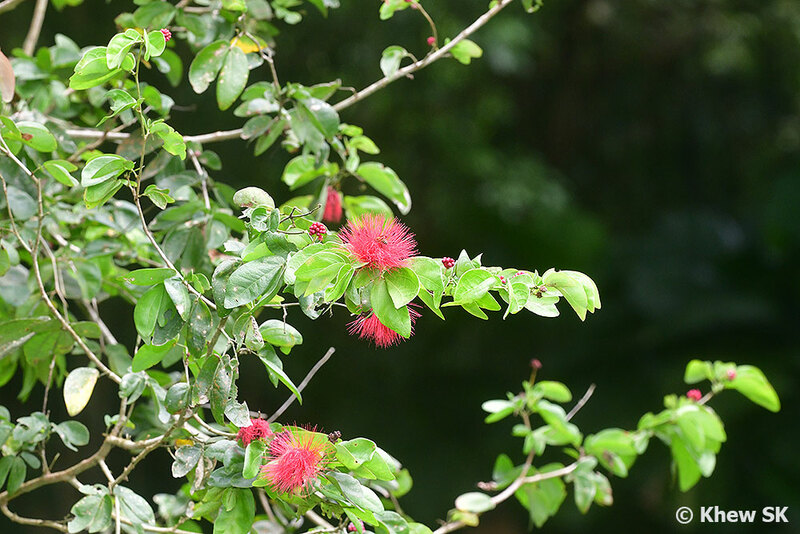 Some sightings included species like the Malayan Jester (Symbrenthia hippoclus selangorana), Malayan Nawab (Polyura moori moori) and Grey Tinsel (Catapaecilma major emas), which are very rare, and are species that have not been regularly sighted since they were first observed in Singapore. 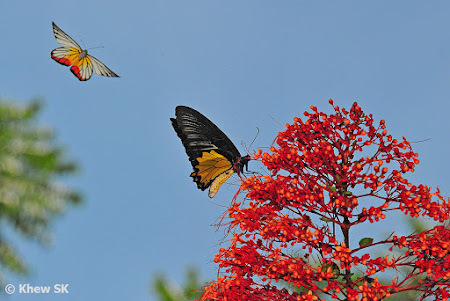 Two new additions in the form of an Orange Gull (Cepora iudith malaya) and Bicolor-haired Palmking (Amathusia friderici holmanhunti). Both species were spotted at Pulau Ubin, and brings the total number of extant species recorded in Singapore to 336 for the moment. 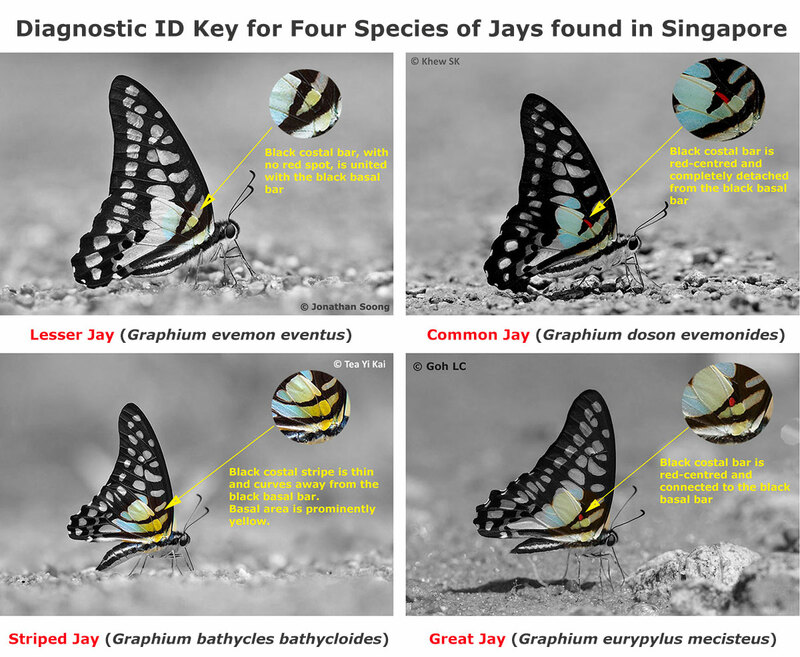 There are several other cryptic species under investigation and hopefully, with voucher specimens, these can be validated and confirmed in the near future. 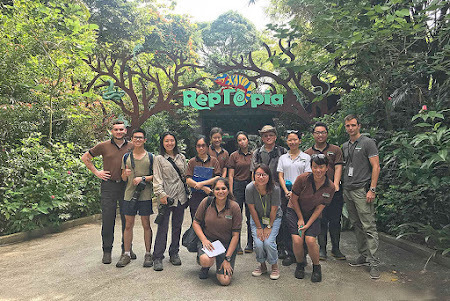 All in all, it has been a good year for butterflies in Singapore, and ButterflyCircle is happy to have been part of the education, appreciation, conservation and research efforts in our local butterfly fauna. Looking forward to an even better 2019 and more projects in the pipeline to showcase nature's flying jewels in Singapore! 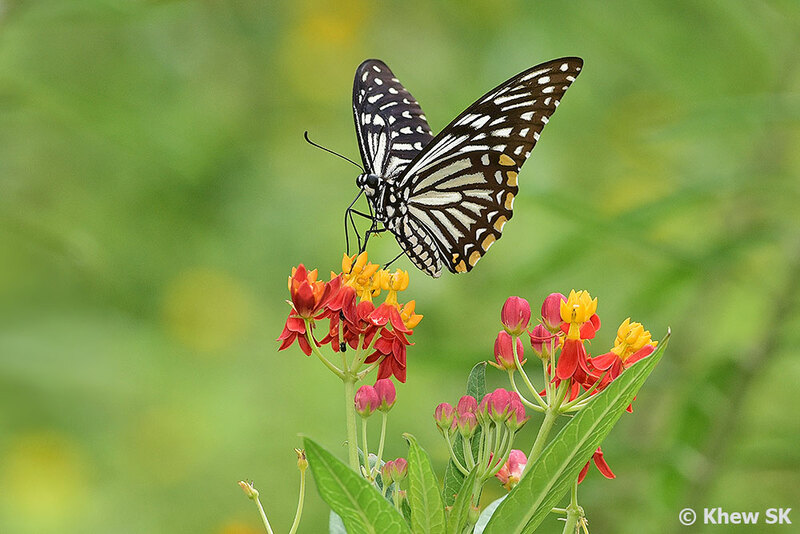 We would like to wish all our readers a Happy 2019 and May all your Butterfly Dreams Come True!